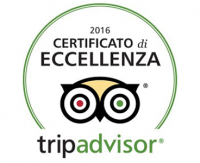 Do you want to book at the best charming hotel in Trieste? The exclusive charm and elegance of the Forvm boutique Hotel will make your stay in Trieste a memorable and unique one. Located just steps from Piazza della Borsa and the Grand Canal, in the historic Borgo Teresiano area the Forvm boutique Hotel has transformed every detail into a stylish choice. The combination of stone with metal and wood helped to give the hotel a unique character, much appreciated by all guests. 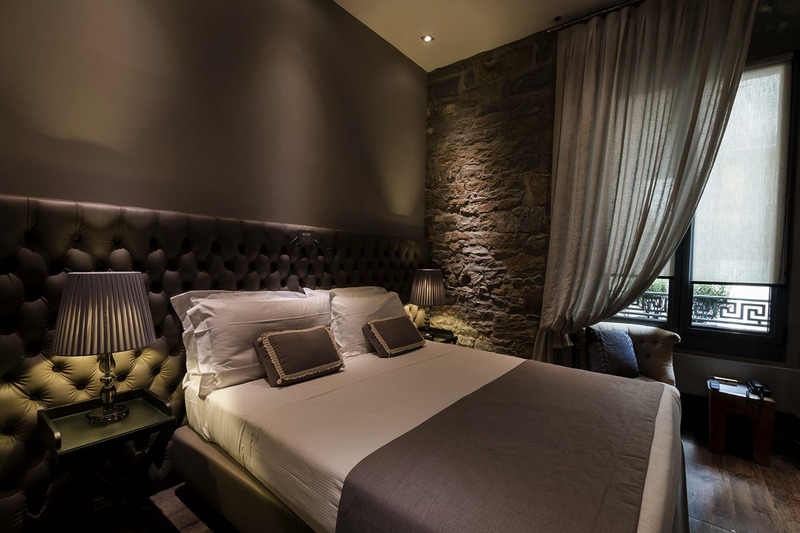 Our rooms are all equipped with air conditioning, wooden floors, minibar, courtesy kit, flat screen TV, hairdryer and private bathroom with shower. 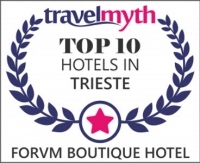 For information or reservations at the Forvm boutique Hotel, a charming hotel in Trieste, do not hesitate to contact us.